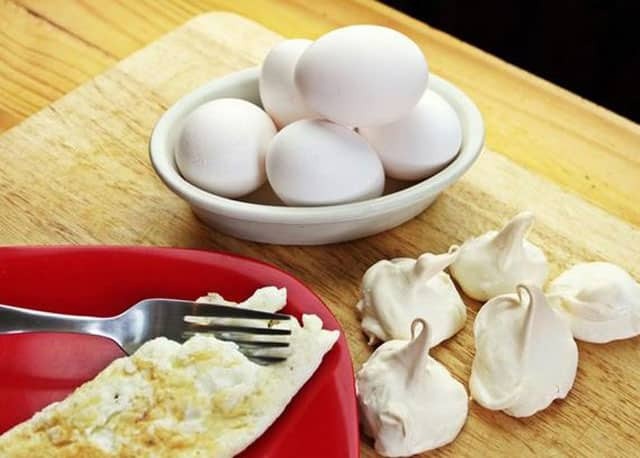 How to cook egg whites – Whether you’re looking for healthy recipes or want to use egg whites as much left over from baking. 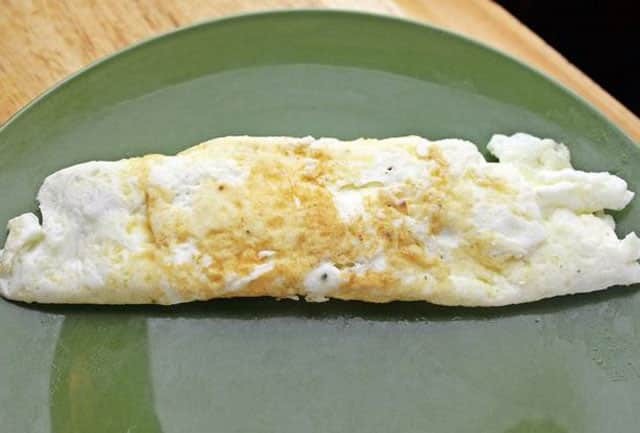 Egg White is a healthy food full of protein and has a delicious flavor. 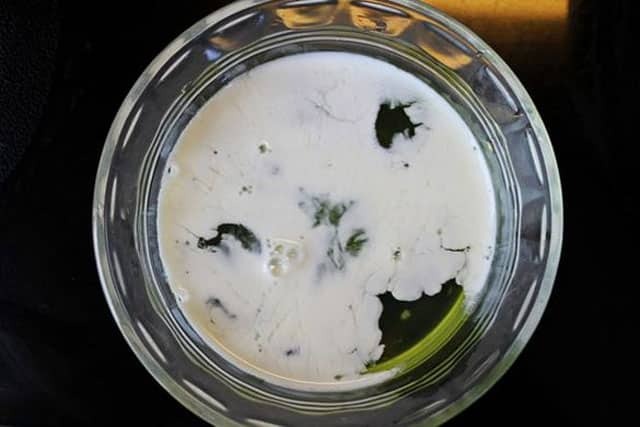 Egg whites can be used for a variety of recipes, different from egg yolk with less use. If you want to process egg whites, you can make a variety of foods such as omelets, souffles, meringue and others. Here we will prescribe how to cook egg whites for omelets. Indeed, many recipes that you can follow the internet, but we will provide the simplest and easiest recipe for you. 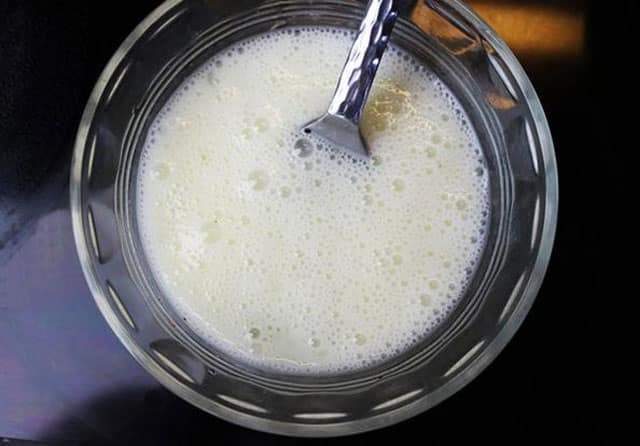 The first step is prepare a tablespoon of milk, put in a bowl and insert three eggs, take egg whites only. Next, add the chili and salt, beat evenly milk, egg whites and the ingredients until mixed with each other. Beat until bubbles appear smooth that indicates your batter is flat and fluffy. The next step is heat the pan. 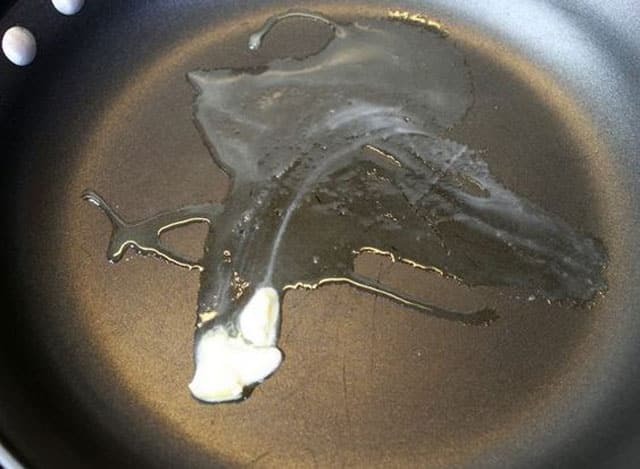 Add one spoon of butter to the pan. Wait until it melts and flatten the butter on the inside of the pan. 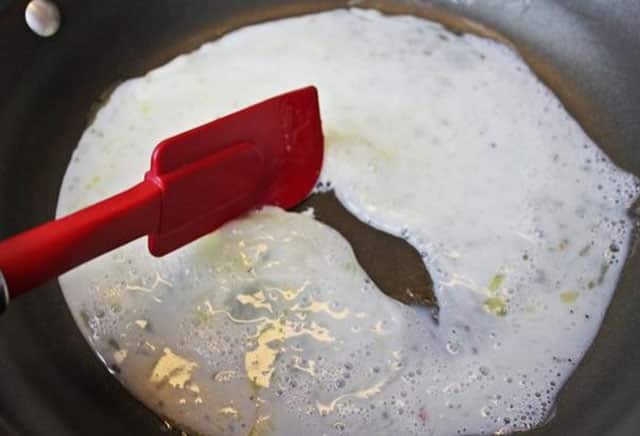 Put the egg white dough into the pan, tilt the pan, it is aimed for the eggs can meet all the pan. Then, if the liquid dough has seeped, cover the skillet and let stand until your omelette is cooked. It is marked with brown color at the bottom. Keep the heat at normal temperature, too high heat can make your omelette burn and not evenly cook. Open the pan cover and fold the omelette into 3 folds, it looks like wrapping. 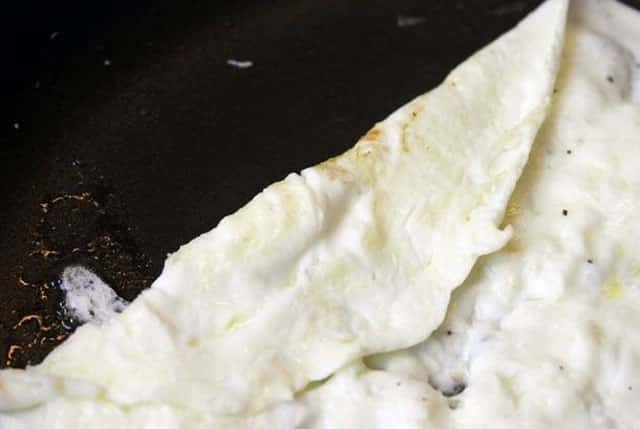 That’s some little steps about how to cook egg whites as omelette simply with a flavor of taste. This recipe is good served for your beloved family.